the United States of America, Donald J. Trump. Soros MUST be STOPPED at any and all Cost. STOP SOROS!! SOROS IS A NAZI COLLABORATOR from WWII. Proven and admitted FACT! 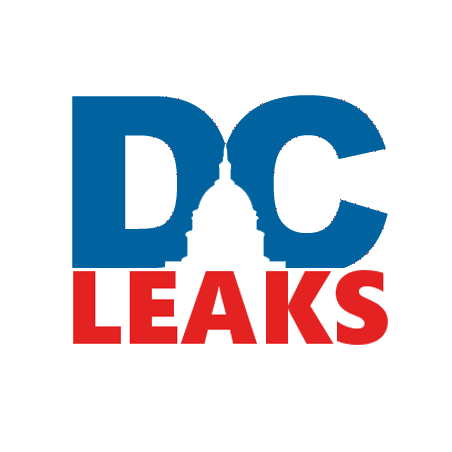 Media reports 2,576 hacked Soros files were released by DCLeaks. In the leaks, the Anti-American, Anti-Israel, Anti-Democratic PROOF is seen. this is being typed, leaked pages are being “SCRUBBED”, DELETED, off Internet. groups, heavily financed and provided logistical support to pay off politicians! Unreal! A Need to Read! 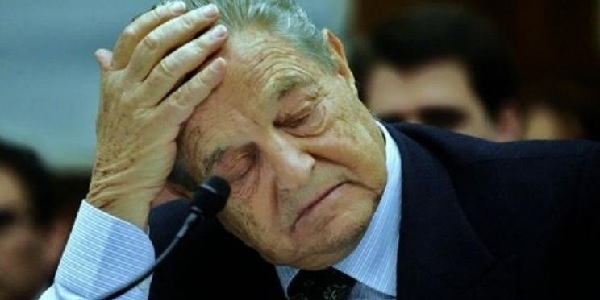 George Soros is an Oligarch! A “Global Elitist”! 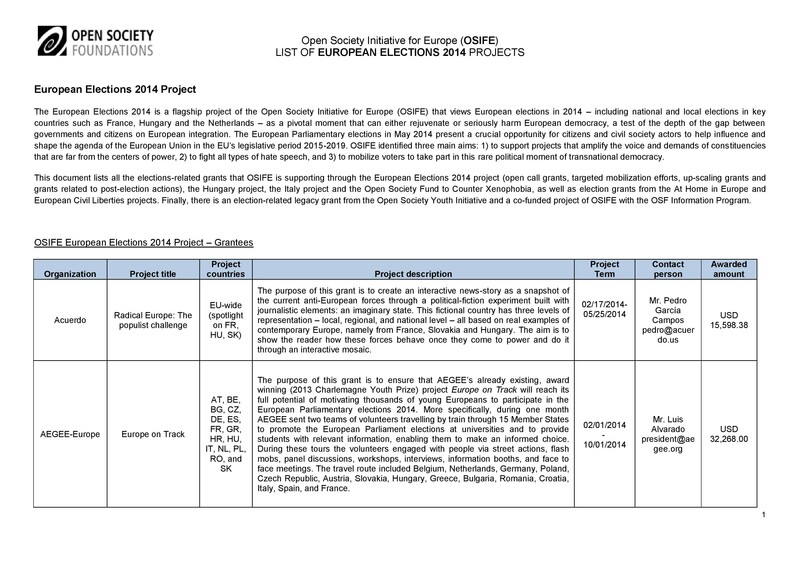 George Soros is Open Society Foundation — Soros and his sons run it.